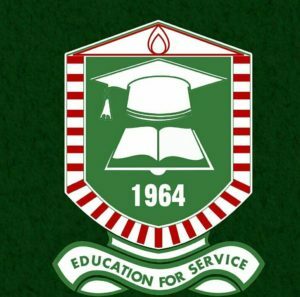 Adeyemi College of Education, Ondo (ACEONDO) second semester, 2017/2018 academic session examination commencement date. The management of the Adeyemi College of Education, Ondo (ACEONDO) has set a new date for the commencement of the 2017/2018 2nd Semester examination. The examinations that was earlier postponed because of the strike embarked upon by the Nigeria Labour Congress (NLC) and Trade Union Congress (TUC). will now commence on 17th December, 2018. SEE ALSO: ACEONDO Revised Academic Calendar for 2nd Semester 2017/2018. Students are to Check the Examination Time-Table at their various departmental notice board.